Although we tend to overlook them or consider them as something normal, icons are actually pretty awesome. First of all, considering how small they are, they are able to convey an insane amount of information. Second, they are probably the main reason why computers have become common. They represent the very core of user-friendliness. Since they are so limited in its dimensions but have such a huge task to fulfill, designing them is a nightmare. However, according to Steven James, who works as a designer for essaygeeks.co.uk, you can make your job just a little bit easier by finding inspiration in someone else’s work, or even use some of the available, free icons for your projects. 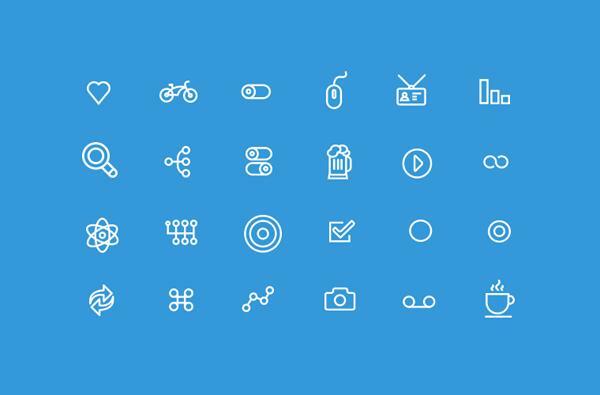 We have taken the liberty of compiling a list of 20 best icon designs you just have to see. 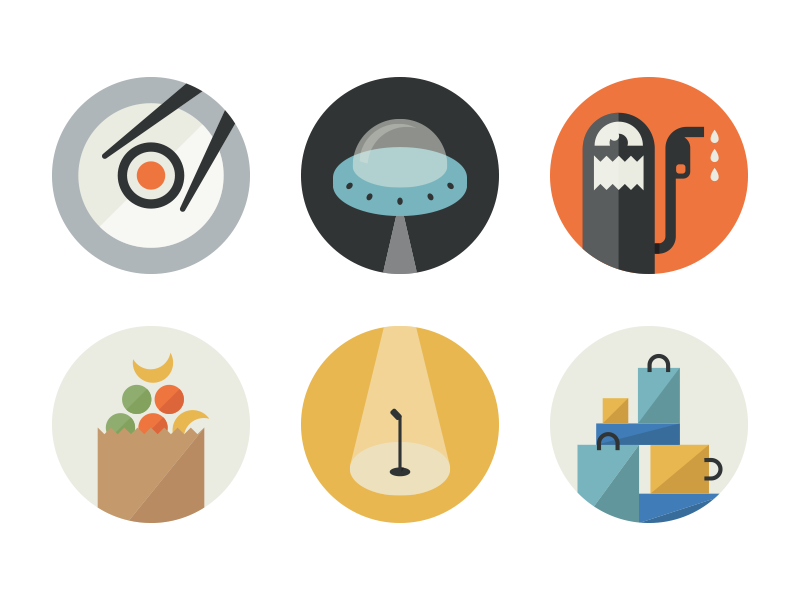 Check out some icon designs we really admire! This particular design is beautiful, but it’s deceptively simple. The icons themselves would be pretty standard, but the addition of a subtle shadow pretty much changes everything. It makes the icons look 10 times better. Contrary to the 5 O’clock Shades set, these icons are totally minimalistic, yet their designer has managed to capture the essence of what each one represents, without having to create a 3D effect. 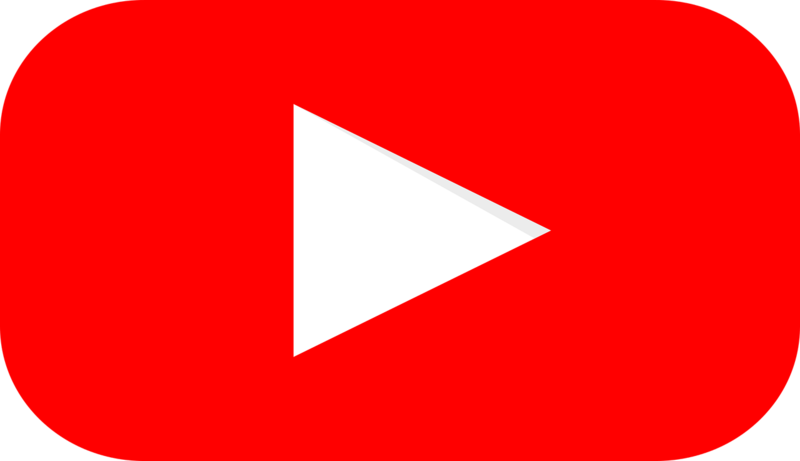 YouTube icon is shaped like a screen of a cathode ray tube TV set, and the “Play” triangle in the middle has become synonymous with videos. Although still flat, these icons have a bit of shine to them, which blends perfectly with glossy screens and adds a bit of flair. 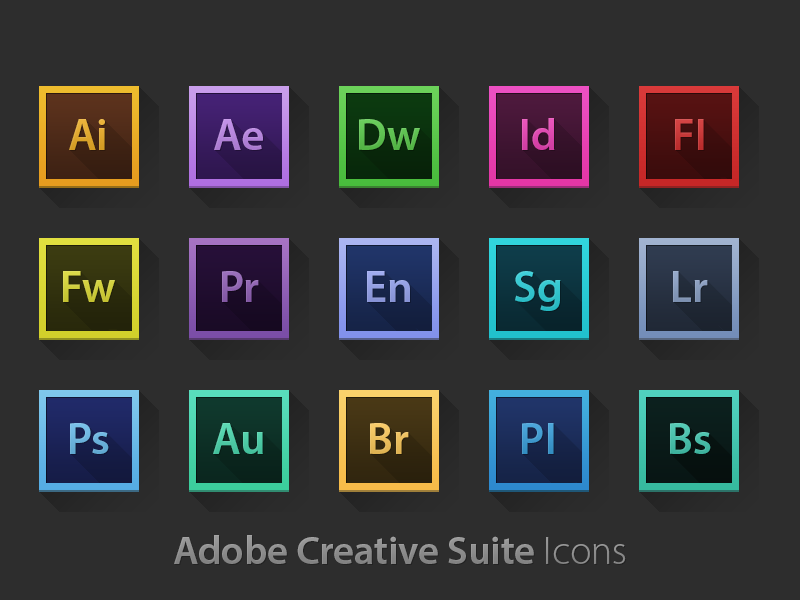 Adobe has incorporated the most common abbreviations for their products into the design of their icons. Put together, they also look like chemical elements, which is a clever little twist. 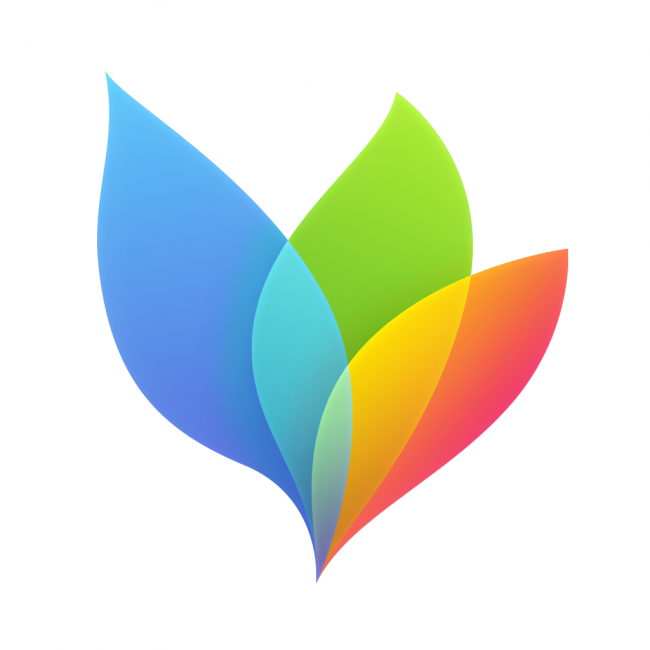 With its colorful palette of pastel colors and flower-like shape, this icon represents a breath of fresh air in a world of bland square designs. 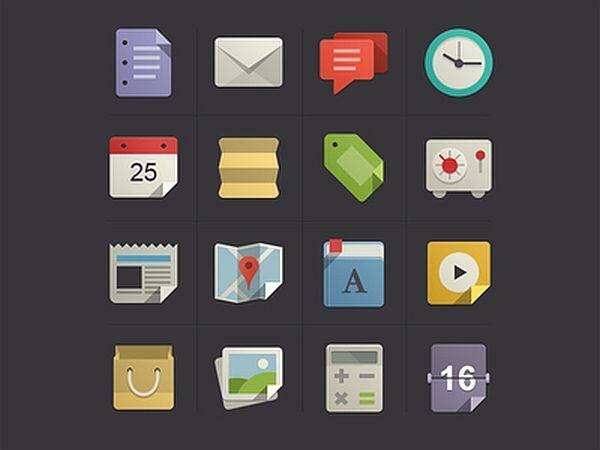 Flat design is still all the rage, and these icons show how effective it can be when done right. None of the meaning is lost. 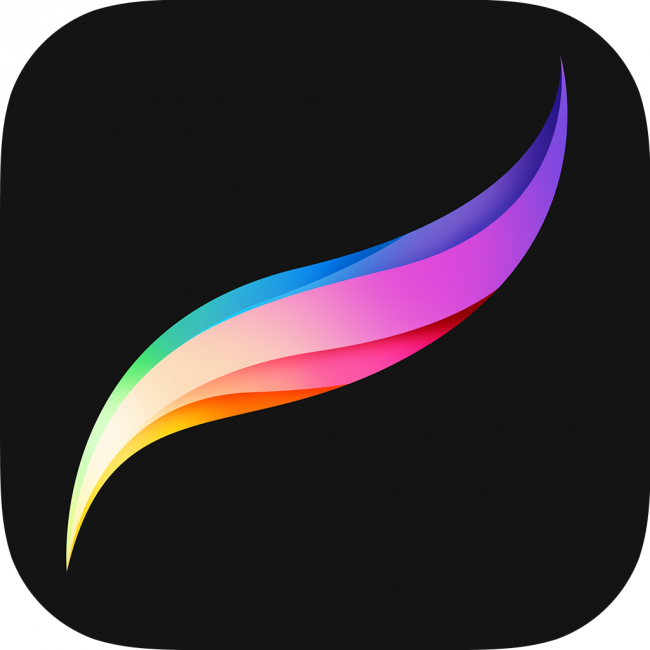 Shaped like a brushstroke whose fibers contain all the colors one might find on a palette, it is a perfect summary of a tool aimed at artists. 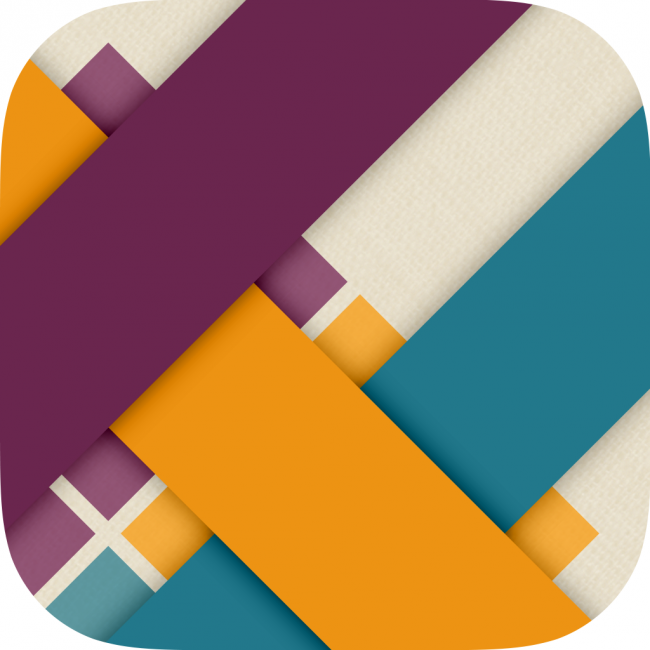 In case you are not familiar with it, Strata is a puzzle game involving ribbons, and the apps icon shows that using only subtle shadows and a bit of texture. What happens when you combine a tick, mostly associated with checklists and a curtain? You get this icon. The curtains represent the theater, while the tick mark represents all the movies you have yet to watch. Although it was one of the first examples of flat design, this set still holds up really well, and wouldn’t feel out of place in 2018 with a few small changes. 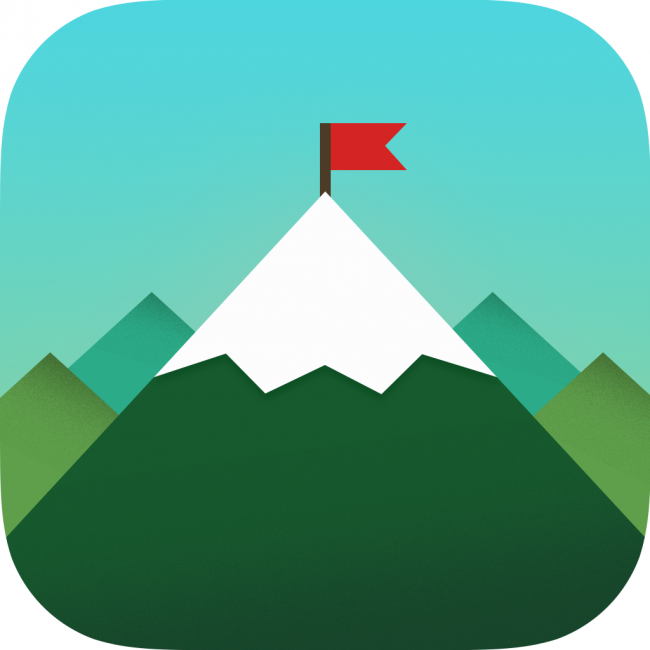 It’s impressive how realistic this icon looks, and how it has nothing to with flat design. 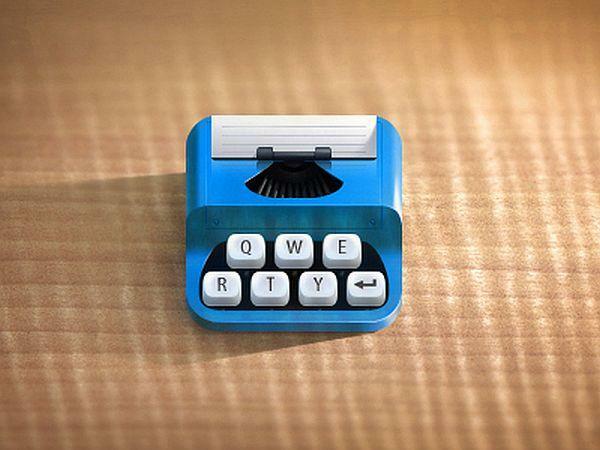 We especially love the QWERTY keys. Incorporating circular shapes, these icons are clean, streamlined, minimalistic, but also very versatile. 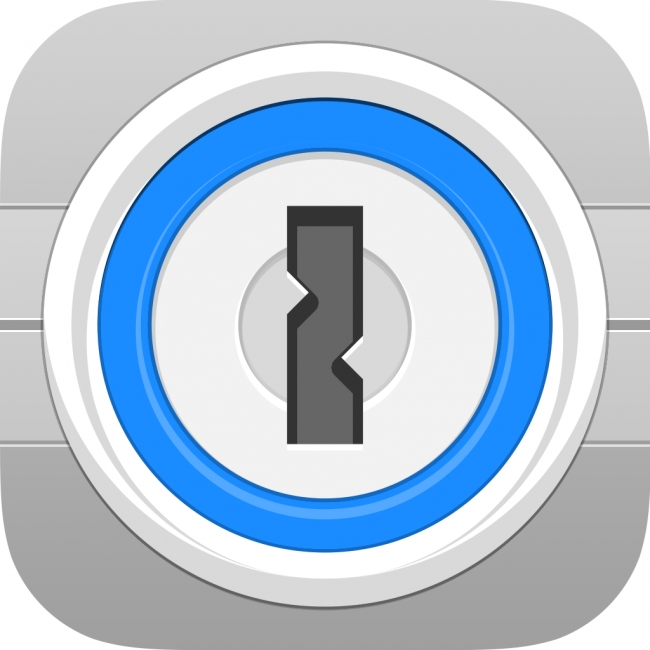 The connection between a password and a padlock is more than obvious here, which helps it stand apart. 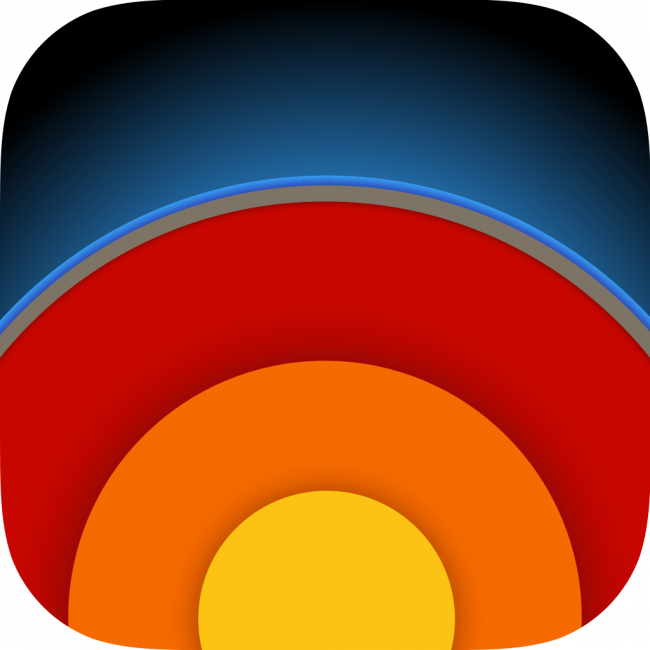 Earth Primer is an interactive book, and this icon cleverly shows all of the Earth’s layers, along with the planet’s blue glow juxtaposed against the darkness of space. 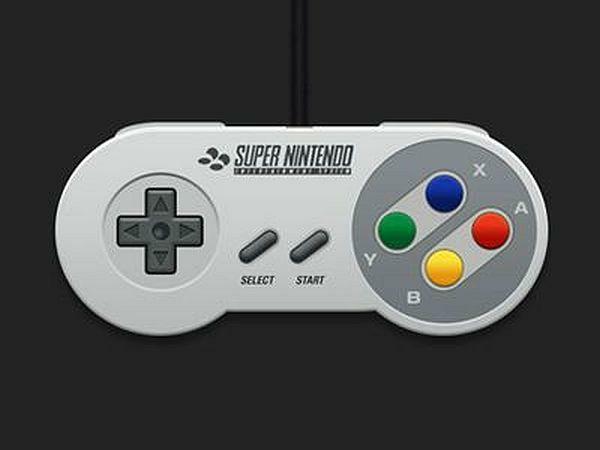 The design of the controller itself is so streamlined already that it makes perfect sense to use it as an icon as well. Conquering a mountain is a textbook example of an achievement. 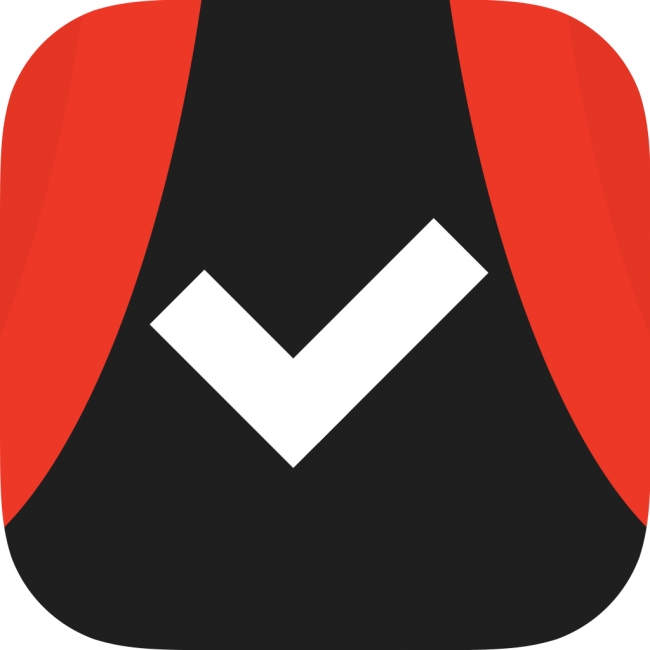 You get more of the same, but on a smaller scale, when you complete all of your tasks, and Doo’s icon captures that perfectly. 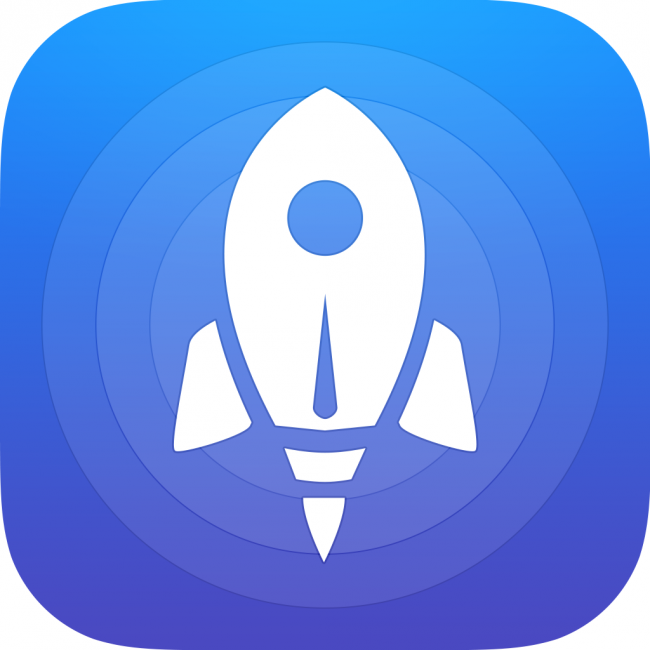 Launch Center is a productivity app, and by incorporating a rocket, it demonstrates its effect on your work. 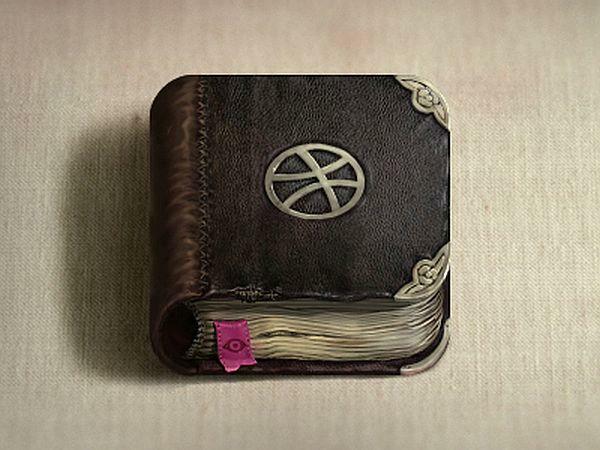 Another great example of realistic design. It hasn’t been used for anything, but that doesn’t make its design any less awesome. 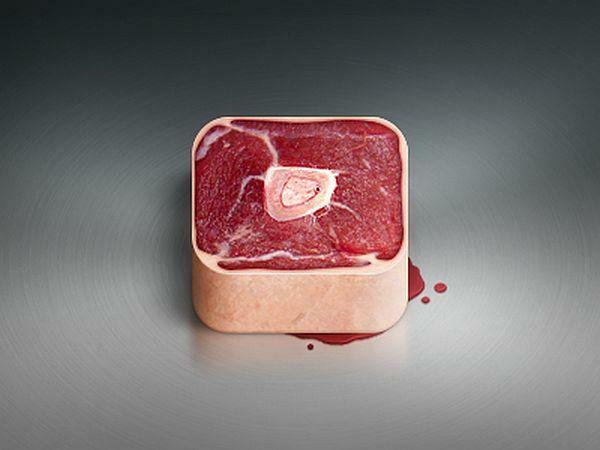 This one manages to look even more realistic than the Chuck icon. As you can see, even though icon design sets some limitations before you, there is still plenty of room left for you to experiment. We hope that these icons will inspire come great designs of your own. Good luck!